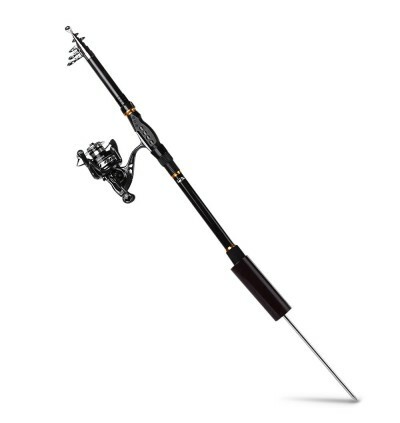 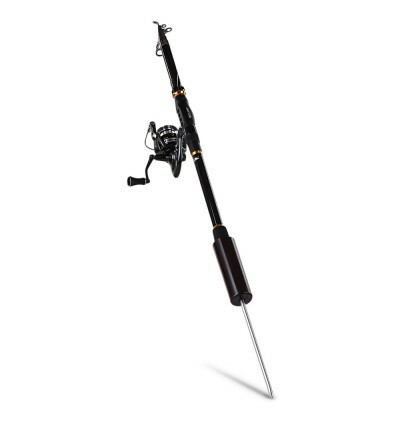 It is specially designed for amateur and professional fisherman. 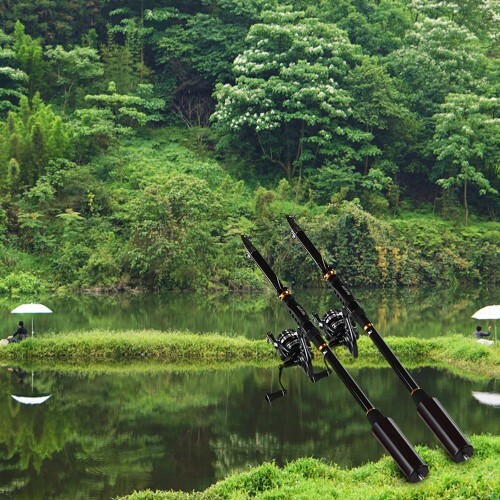 Just let your fishing rods sit in these holders and keep your eyes on them, relax and wait on your chair with patience! 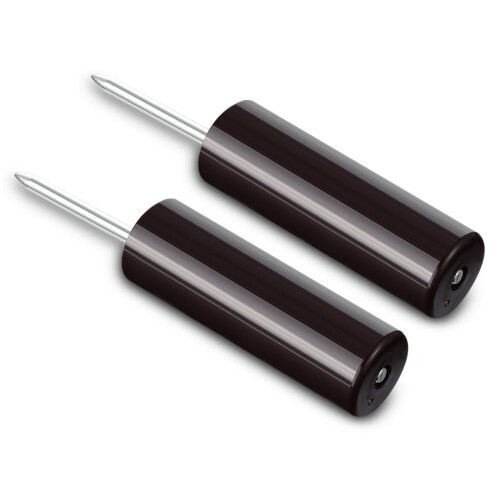 - Durable Material: PVC alloy body and 45 steel spike with zinc plating, no corrosion, no rust. - Good Endurance: with up 80kg bearing capacity. 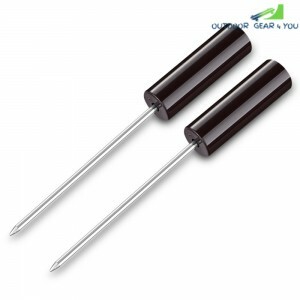 - Quick and Easy to Set up: easy assembling and operation. 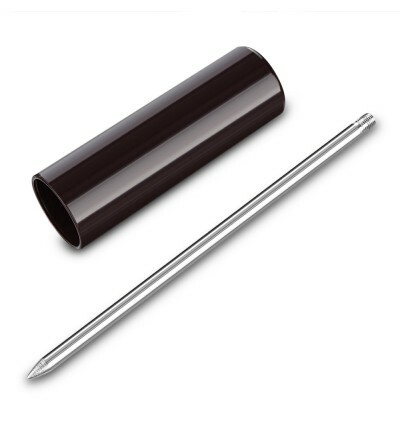 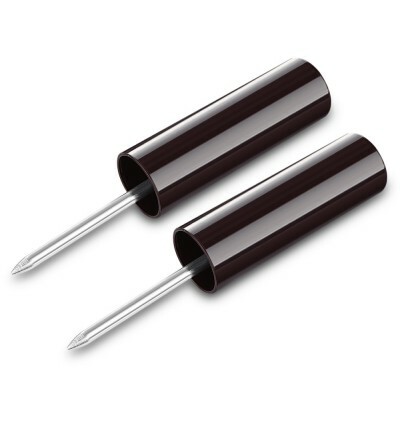 - Compatibility: 44mm in diameter, work for most of the poles that you have. - Lightweight and Portable: compact enough to fit in your tackle bag or box. - Super Long Spike: the spike can be easily inserted into the mud, sand and rock cracks and more, stable to use. 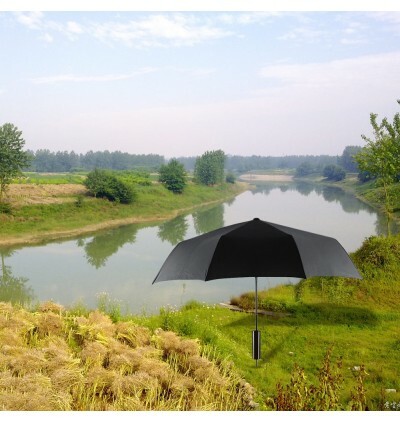 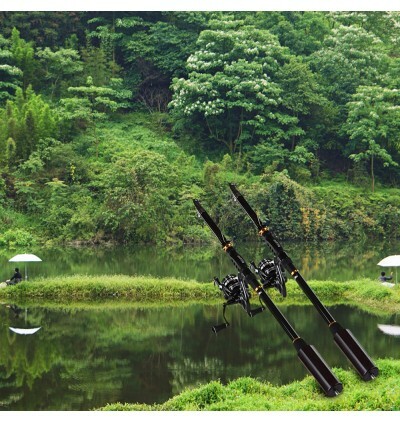 - Wide Application: can be used as the fishing rod pole holder or umbrella ground support stand.